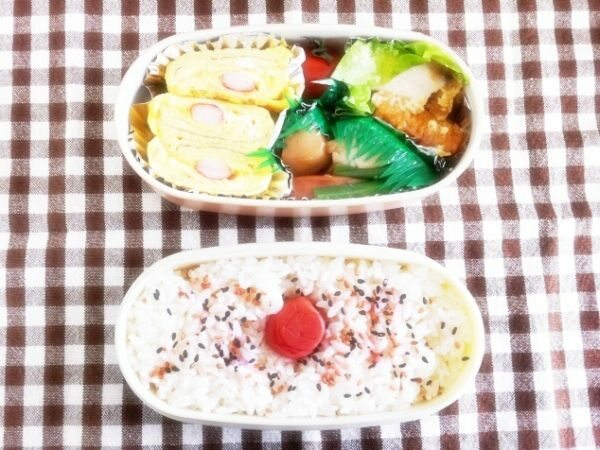 A bento is a Japanese-style lunch box. 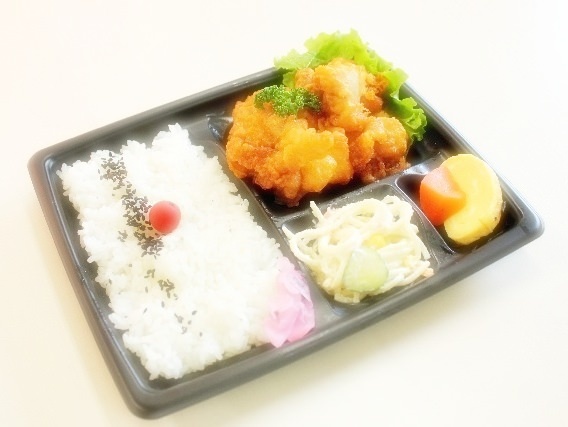 Usually, it is a lunch packed in a bento-bako (literally meaning a lunch box). In Japan, many students and office workers bring bentos to their schools or their offices because it is very convenient to have lunch whenever and wherever they like. In Japan, there are many bento-ya which specialize in selling bentos. 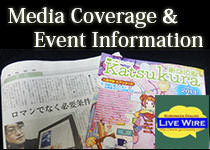 Because of its convenience and reasonable prices, they are very popular among many Japanese. 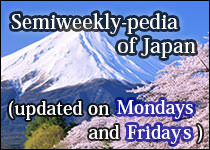 Nowadays, the word "bento" is widely known in many countries.